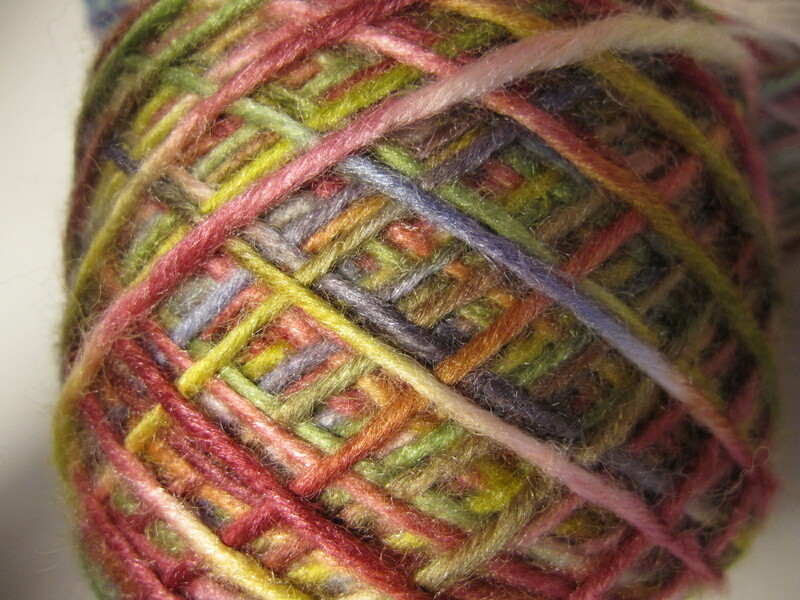 My knitting time these days is a precious commodity, actually any me time is in short supply. So I’m trying to use what time I have to the utmost potential. Our weather has gone from quite warm to suddenly very cool. 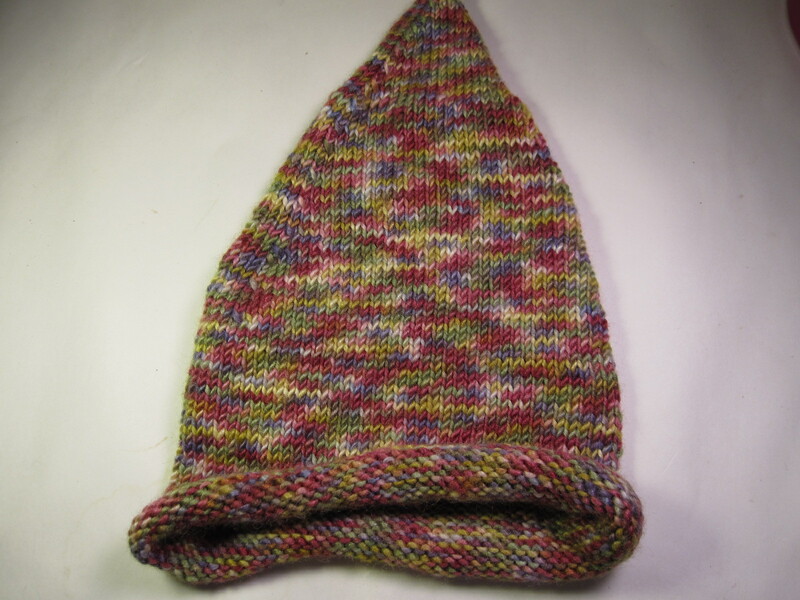 I started a simple rolled brim stocking hat for the baby a couple of weeks ago from my hand painted merino/silk. I managed to get the knitting finished now all I need to do is add the embellishment and a tassel. 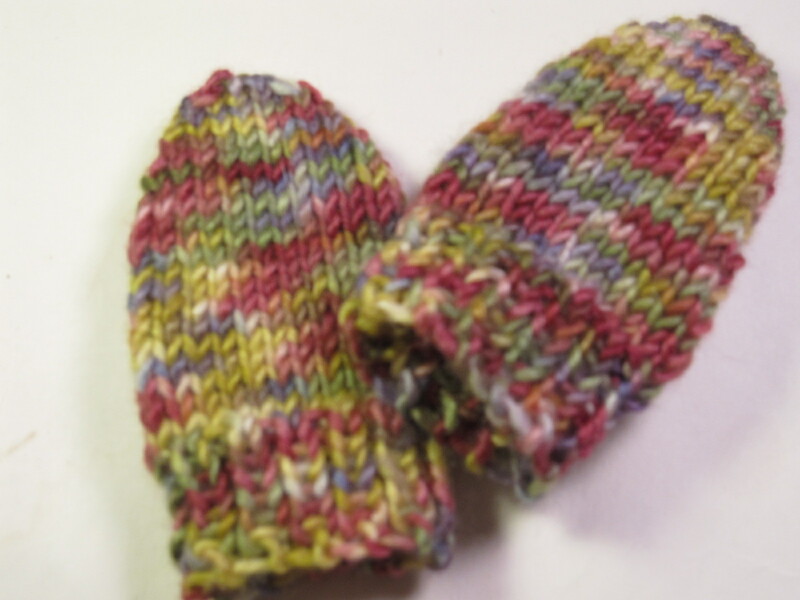 Since the hat used such a small amount of yarn I casted on for a pair of mittens. These are to cute for words and went really quickly. I especially like not having to put in thumbs, that is my least favorite part of knitting mittens. Ashlyn wants me to make her a pair as well, I wonder if she would notice/mind if I skipped the thumbs on her pair. Probably. I also started another soaker . I’ve never used these with my other children, but I have to say I absolutely love them. They hold in moisture and leaks but are still breathable. I’ve had two leaks so far with her and they were both in disposables. I’m using the Curly Purly Soaker pattern and my Blue faced leicester in dk weight. They recommend worsted weight (I have some of those too) but I’m finding no difference in their containment abilities. Maybe this will change as she grows, but she could be an Olympic contender in the urinating department. 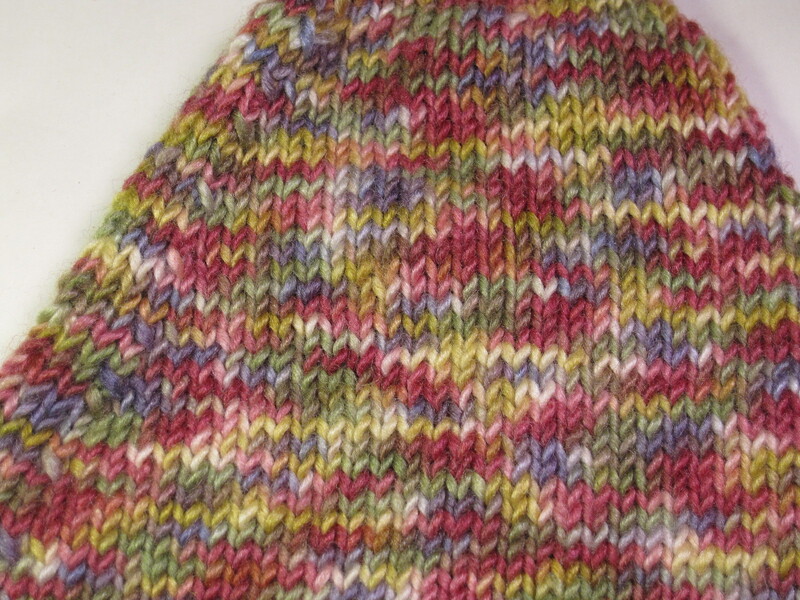 When I finish the embellishments on the hat I’ll post the pattern.